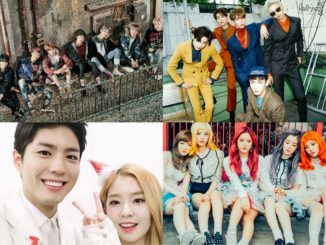 Starship Entertainment’s artistes SISTAR and Monsta X will join forces together and meet Singapore fans this December at a joint Fan Meeting at the Marina Bay Sands Expo and Convention Centre. SISTAR recently visited Singapore in early July this year where they made an appearance at SKECHERS new flagship store and performed at a post-opening party. 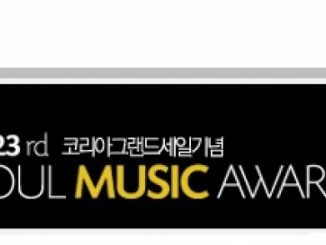 This time, fans of the girl group can look forward to having more interactions with the members at the Fan Meet, including a group photo opportunity for those who purchase the Category 1 ticket. That aside, we can also look forward to meeting Monsta X, a 7-member boy band who made their debut this year after winning the survival program ‘NO.MERCY’. 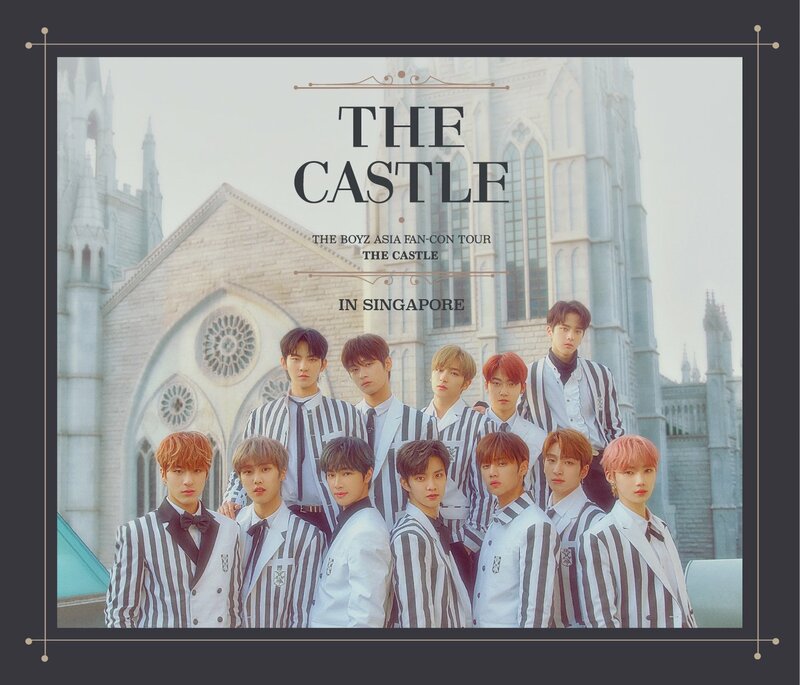 There will be a Cat 1 VIP ticket launch sale on October 25th from 12pm to 5pm at SCAPE Orchard. All Cat 1 ticket holders will be entitled to a photo pass (25 fans per photo) with SISTAR and a high touch pass with Monsta X. 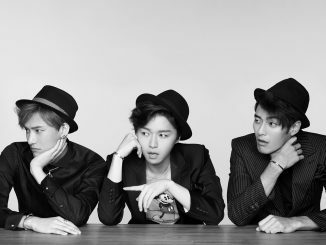 Cat 2 tickets will go on sale via SISTIC on October 30th from 12pm onwards. More details of the high touch and photo session to be announced at a later date by the local promoter Three Angles Production. 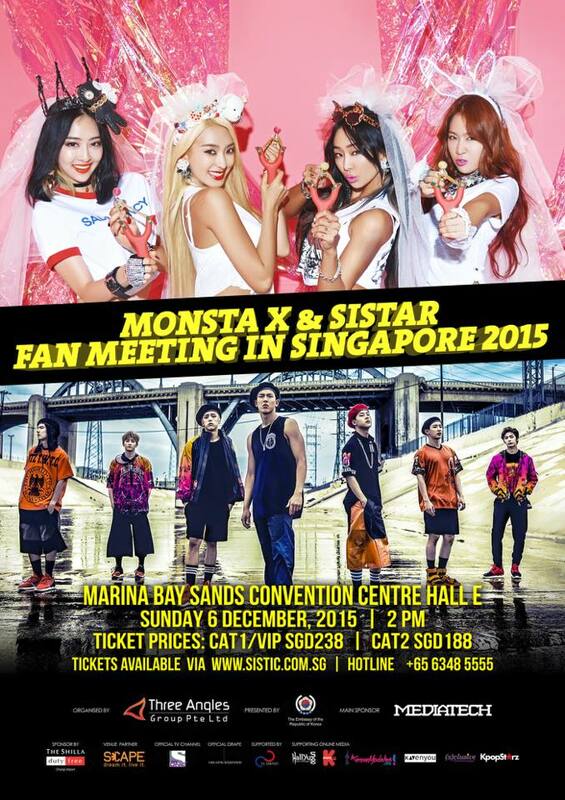 HallyuSG is proud to be the Official Supporting Online Media Partner for Monsta X & SISTAR Fan Meeting in Singapore 2015.